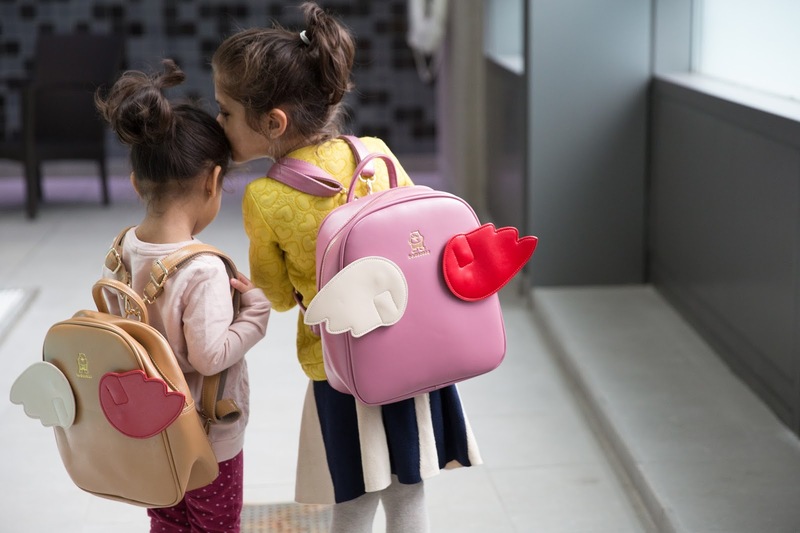 My girls adore these angelic back packs designed to fit their spirited personalities. Trendy and practical, these bags can add flare to any outfit. They're useful for school or a fun way to pack up items for a sunny summer day! They come in a variety of colors (and with interchangeable wings in three colors) so your little ones can choose their own. Click here to see these one of a kind back packs! Love Love! Ordered for my daughter who starts school in the Fall.